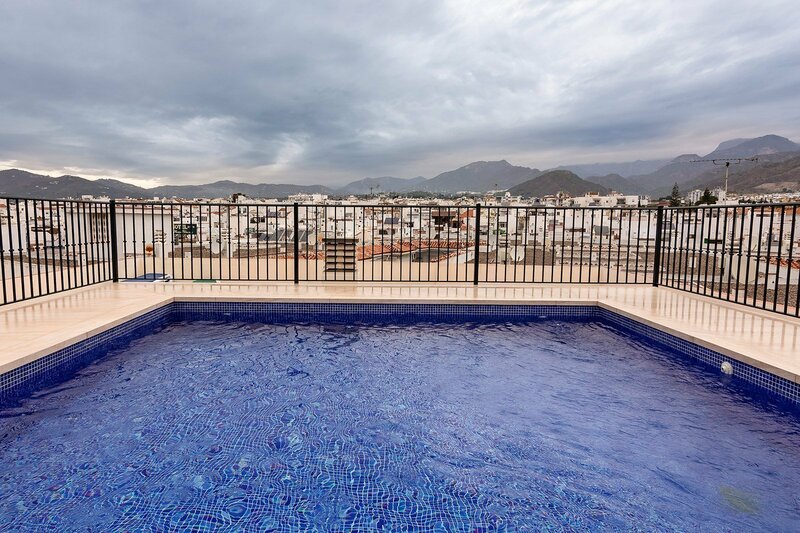 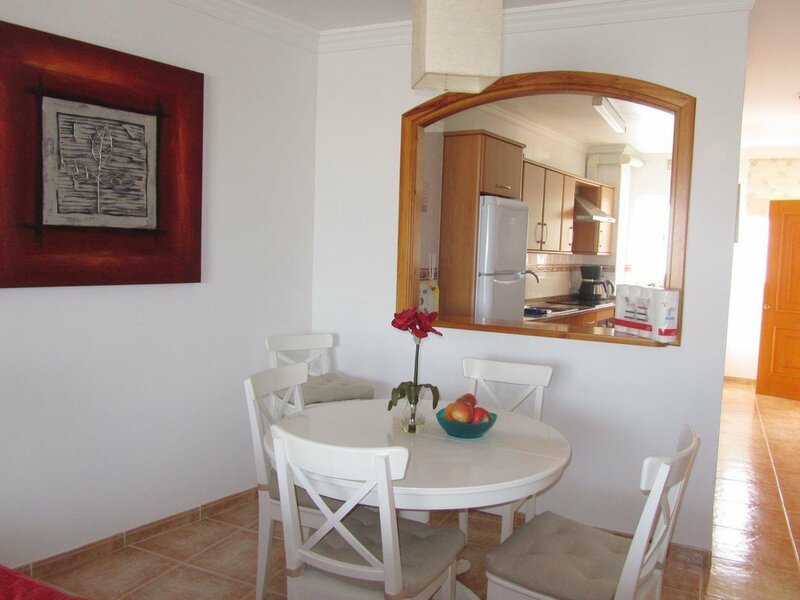 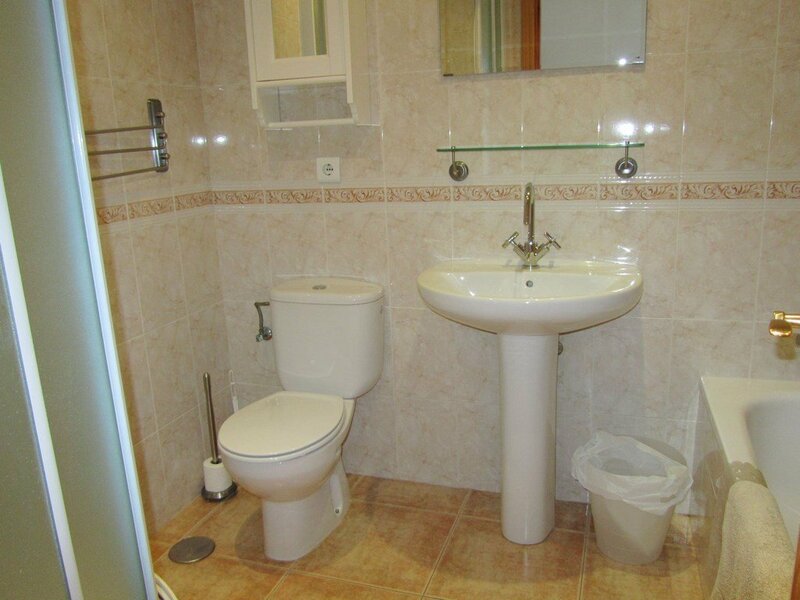 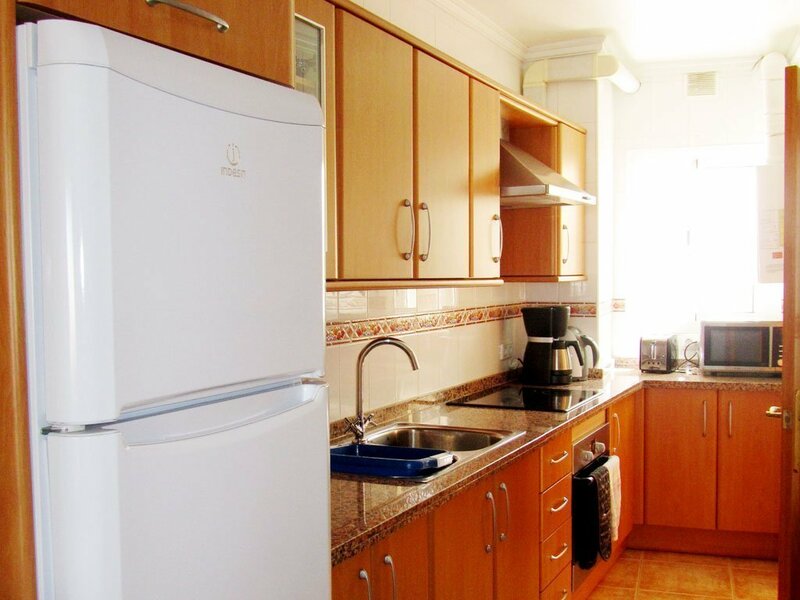 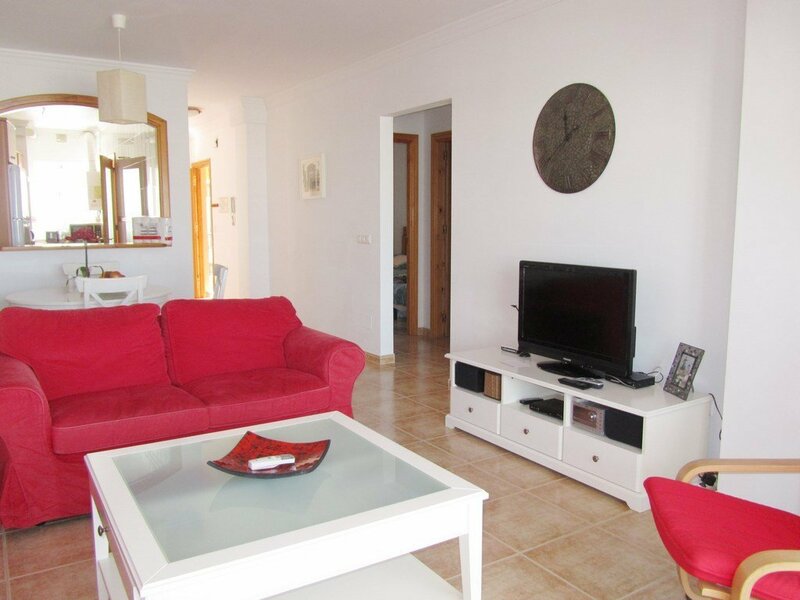 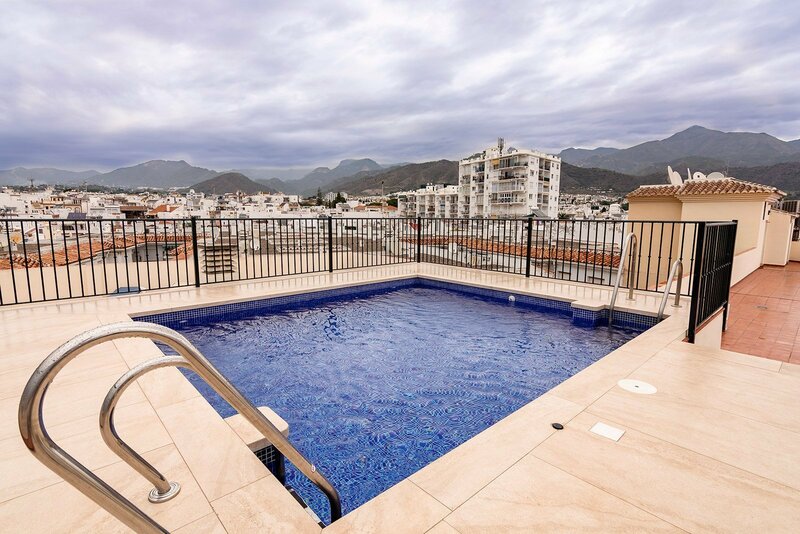 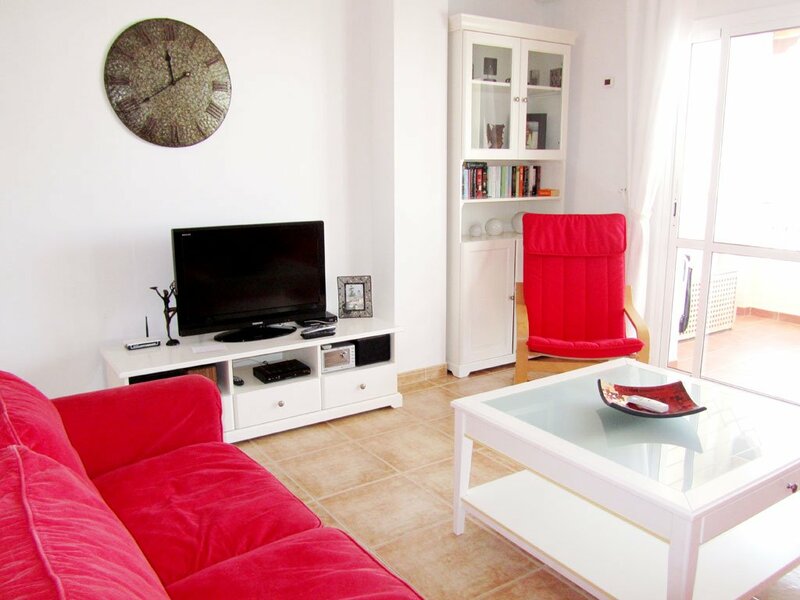 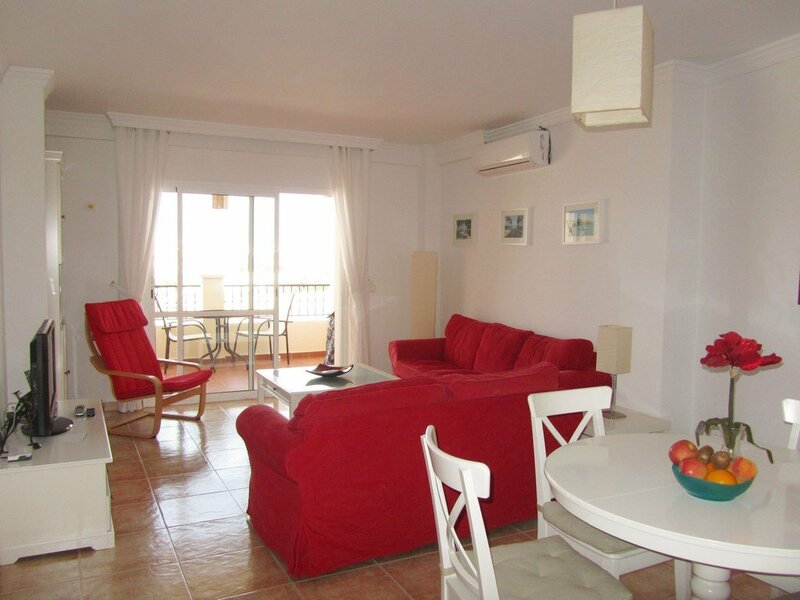 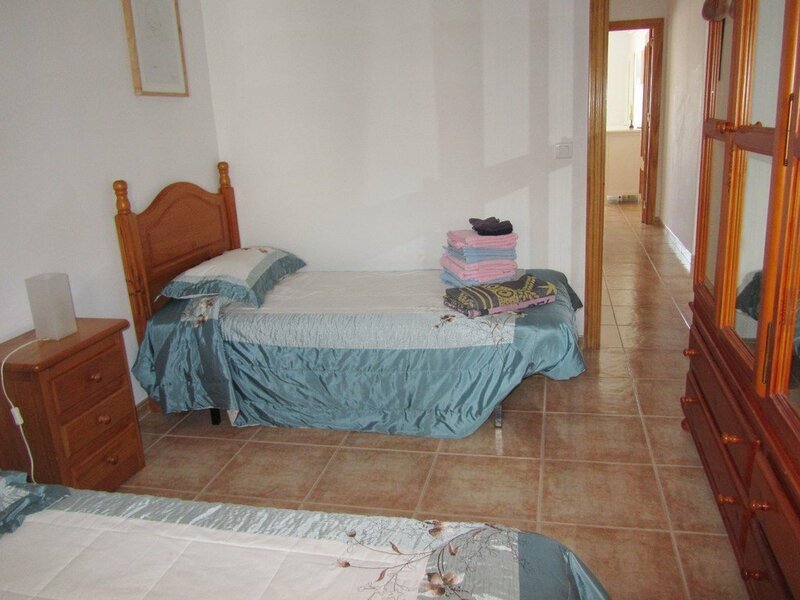 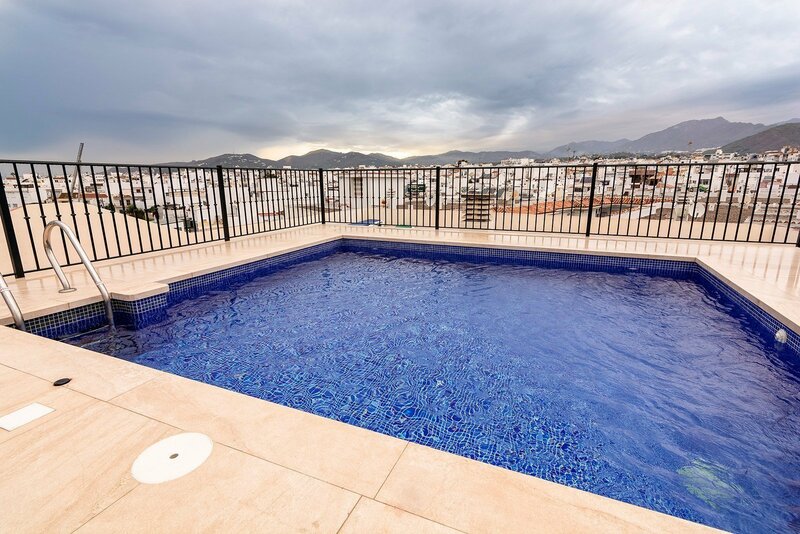 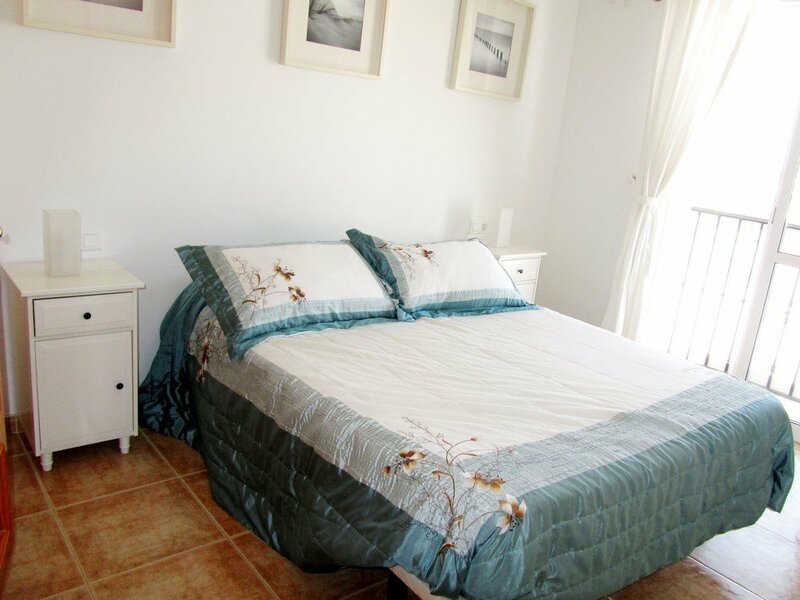 All apartments have: a flat screen TV and can receive many international TV and Radio channels including English, French, German, Spanish, Russian, Scandinavians (on request) and so forth. 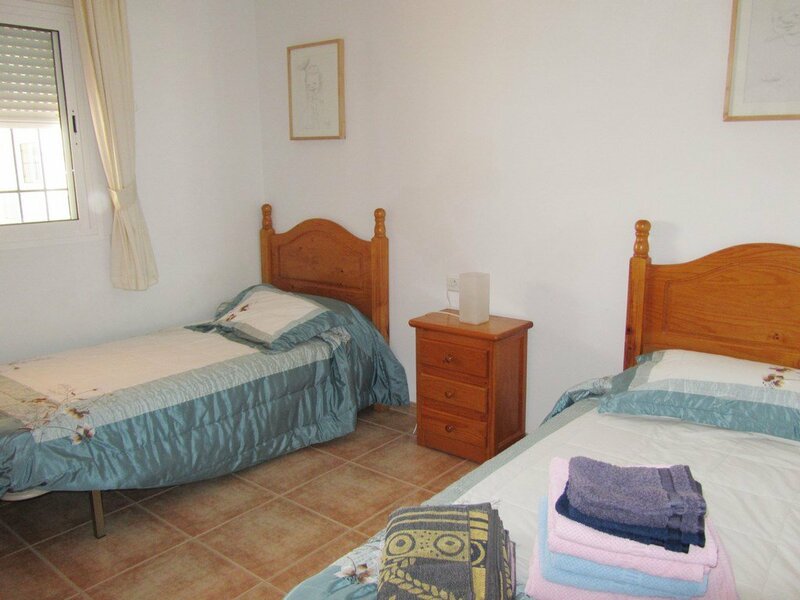 There is also free W-Lan Internet, a-DVD player, a dishwasher and a washing machine, a hair dryer, Iron and Ironing board and so forth. 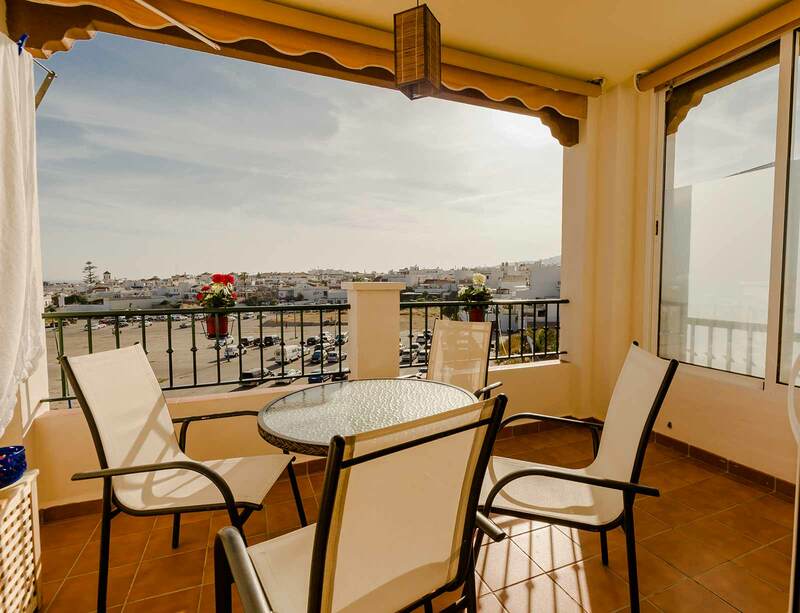 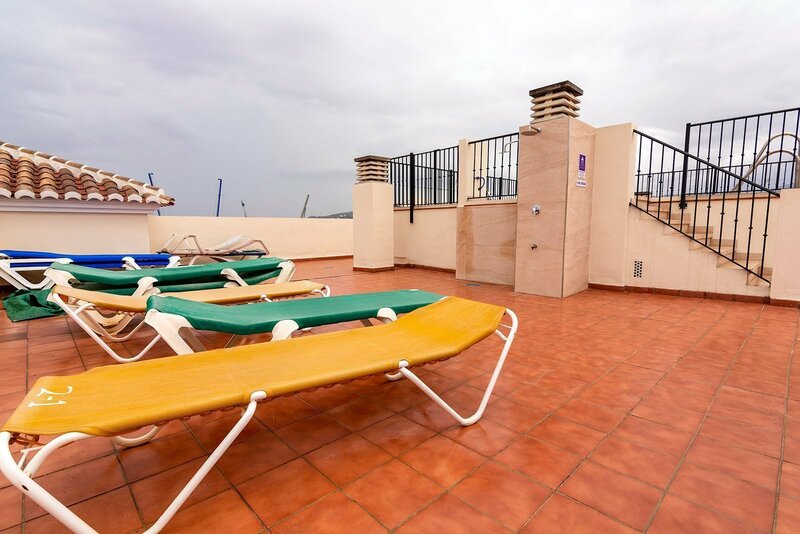 You have access to the sun terrace where you also can take a sun bath: there are 4 deck chairs per apartment.